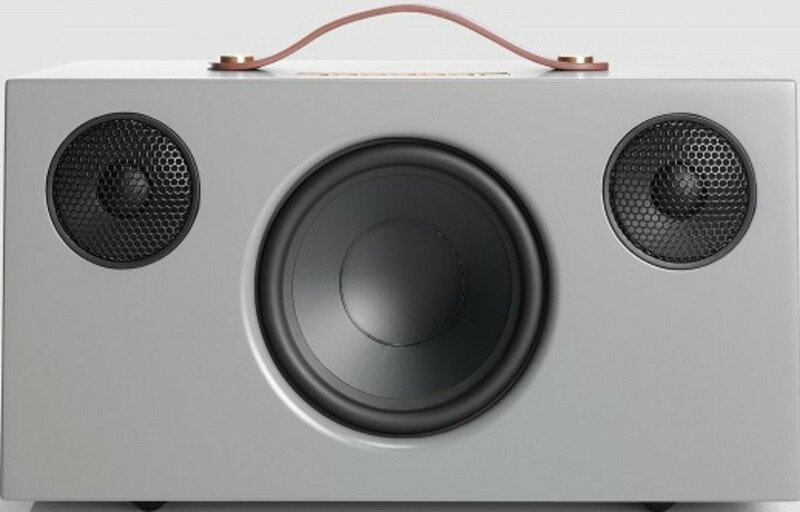 The latest version of this excellent wireless speaker. Connect your smartphone , tablet or other Bluetooth device wirelessly and enjoy hi-fi quality sound. 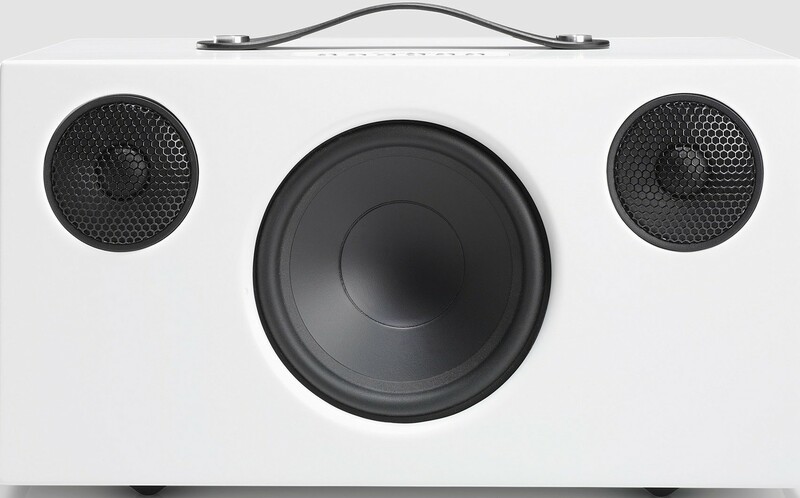 Audio Pro AddOn T10 Gen2 Wireless Bluetooth Speaker is the latest Bluetooth 4.0 AptX version of this model, currently in its 2nd generation. 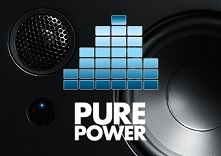 The model is a bigger and more powerful version of the award winning Audio Pro T3 speaker. Offering powerful deep bass and clear treble, the Addon T10 Gen2 provides pure joy and entertainment - amazing considering the compact dimensions of the AddOn T10. AddOn T10 is designed in the Addon series pure and clean design. 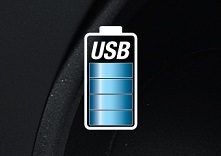 The ease of use reflects the speaker's exterior. 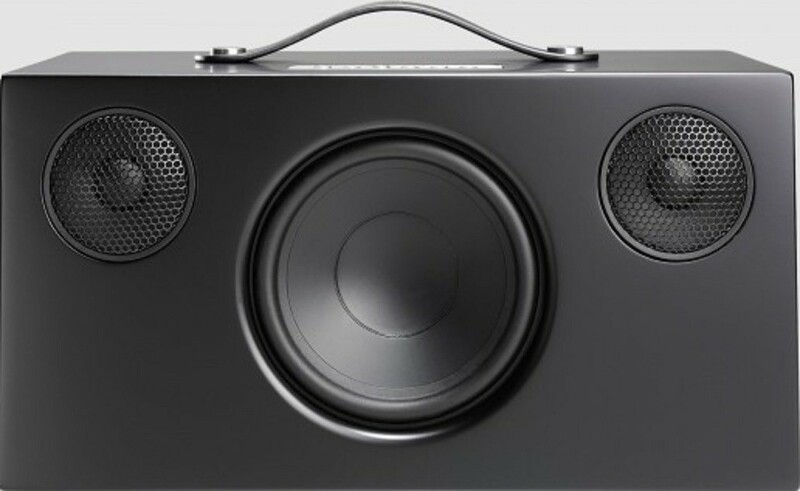 With dual audio inputs, USB for charging smartphones and a sub output to connect powered subwoofer, AddOn T10 is ready for the demanding requirements filling your whole home with good quality sound. You can also easily connect AddOn T10 to your TV and get a great sound improvement, while you play your music wirelessly, or indeed to any other music or sound source to improve the quality of sound you can enjoy. 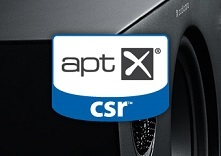 To get the best possible sound quality, Audio Pro use aptX audio codec. 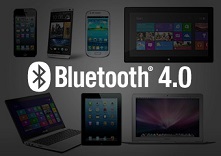 This technology allows for better transfer of your music using Bluetooth. With a total of 80W and advanced DSP, AddOn T10 delivers a purely amazing sound from such a small speaker. 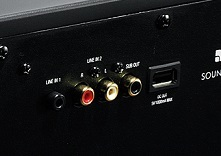 Besides playing music wirelessly with Bluetooth, there is an additional 3.5mm audio inputs to connect additional audio sources with cable. 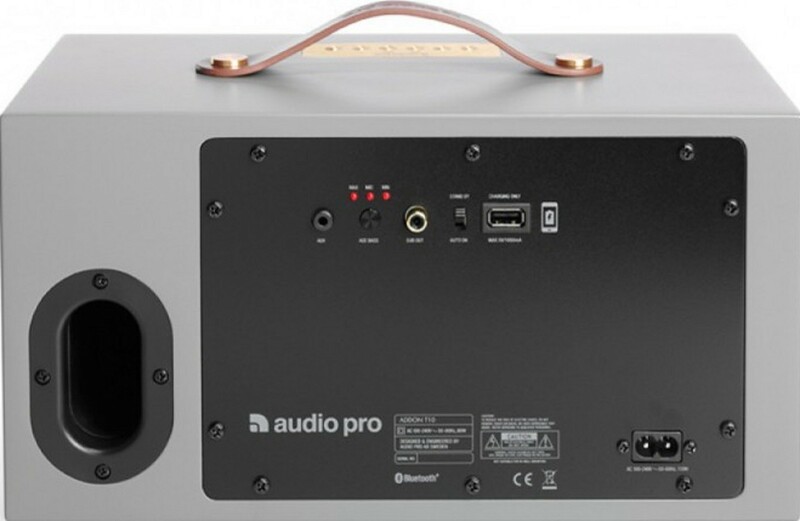 And for even more bass there is a sub output to connect a powered subwoofer.